Since the release of NULS2.0 Alpha v1.0 on March 28, it has internal testing for more than half a month. 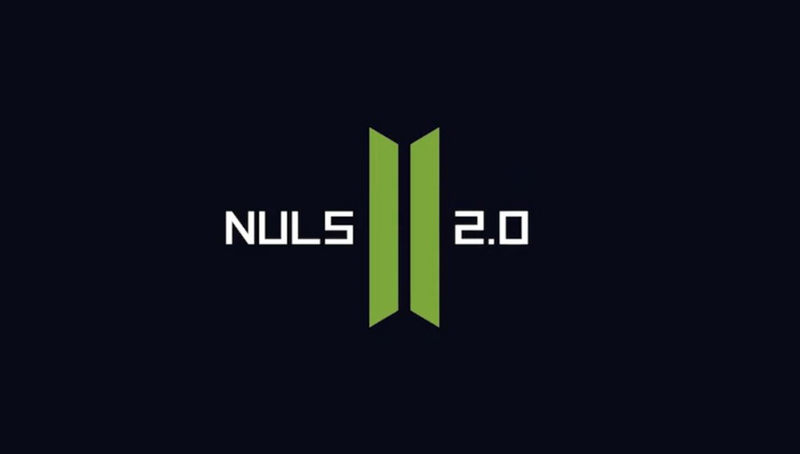 The release of NULS2.0 Alpha v1.0 is the first step to implement the microservices architecture on blockchain. We are pleased to inform you that after NULS technical team spared no effort to develop NULS2.0, Alpha v2.0 has been released at 18:00 (GMT+8) on April 16th (UTC+8). Nulstar underlying framework （Click on the hyperlink to see Nulstar details）was integrated into this version. This is an important step in the preemptive layout of the underlying framework of the blockchain. In addition, Alpha v2.0 also fixed the bugs found in the Alpha v1.0 internal test and optimized the performance. To participate in this Alpha v2.0 internal test, you need to re-download the Linux client, you can complete the relevant operations according to the following tutorial. In addition, the test coins in Alpha v1.0 can continue to be used in Alpha v2.0, please backup private key. For the NULS 1.0 test network, a proposal(NCG20190118) for giving reward to test network nodes was proposed by Nodeforge. Beginning with the Alpha v3.0, the proposer, Nodeforge, will transfer 50% of the NULS 1.0 test network rewards to NULS 2.0 internal test to encourage the community to build nodes on the NULS 2.0 test network.